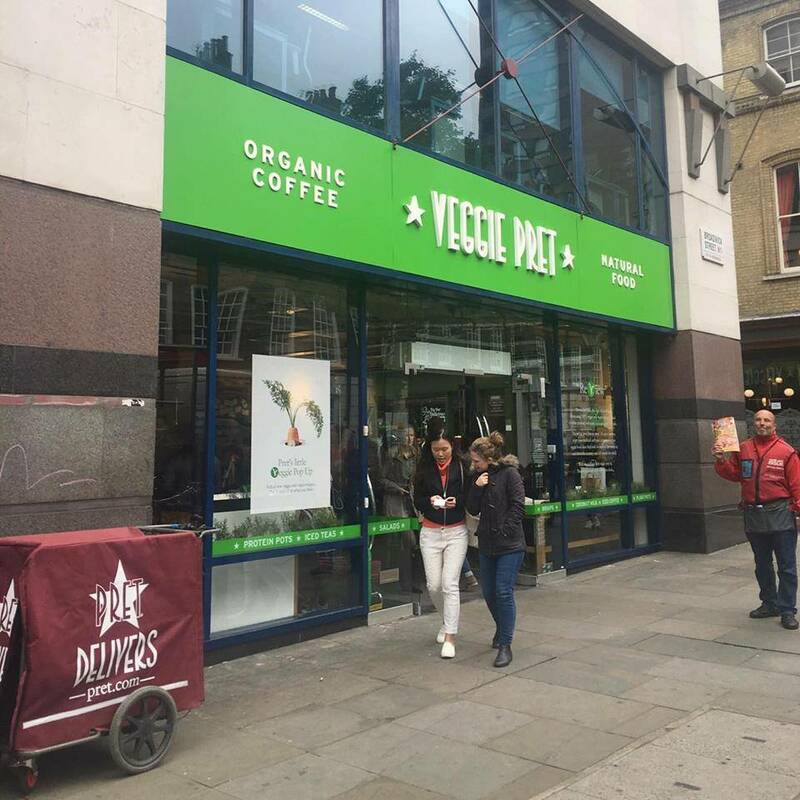 It’s been 10 days since Pret rebranded one of it’s busiest central London locations to “Veggie Pret” – which is all part of a pretty massive ‘Not Just for Veggies’ campaign! In-store there is plenty of signage encouraging people to leave reviews/thoughts on a magnetised note board or online. 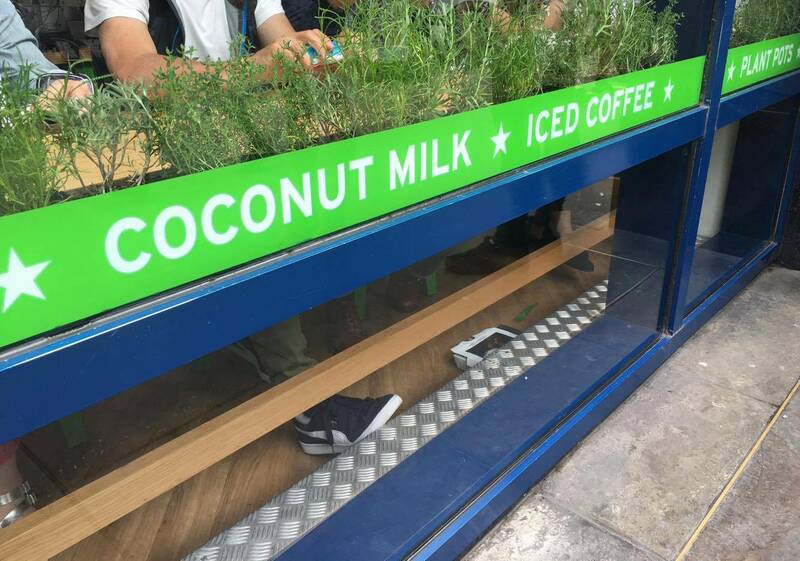 From what I’ve seen online, the Pret customer team seem switched on and enthusiastic across all social media. 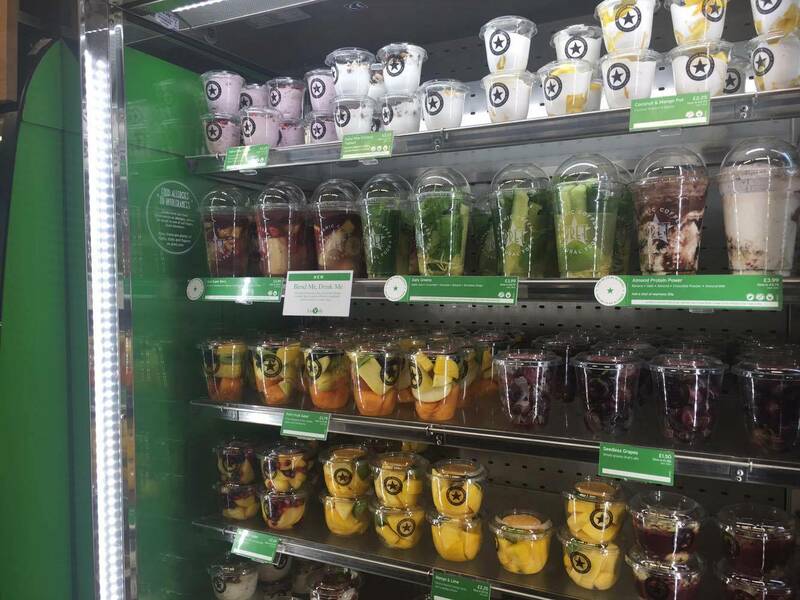 They are keen to hear customers thoughts and opinions on the food available, particularly encouraging meat-eaters to try something different for lunch. I absolutely love this idea as so often I hear people say “I don’t like Vegetarian/Vegan food”… what so you don’t eat fruit, vegetables, bread? 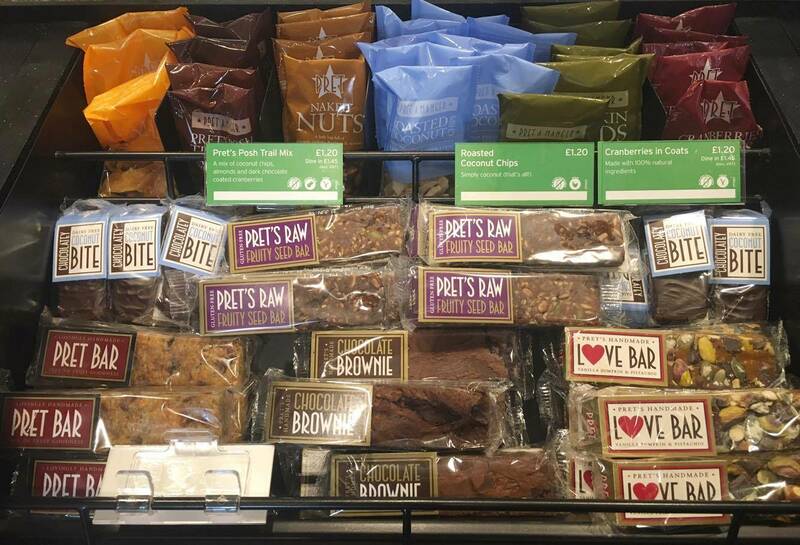 The chefs at Pret have created some interesting options, inspired by palettes from around the world, suitable for anyone to try. 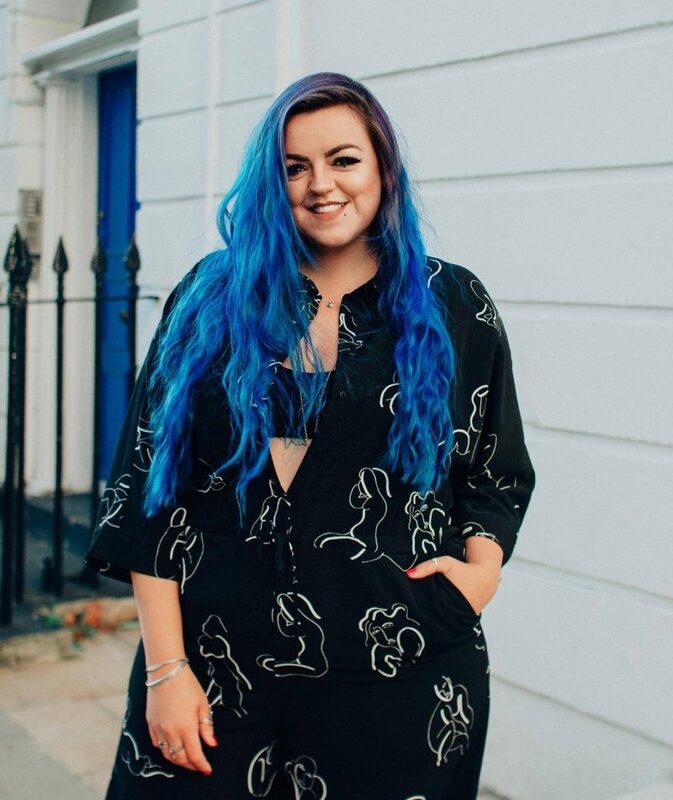 There’s been mixed reactions from Social Media, with some people being a little irritated because they think they’re being excluded (!?) 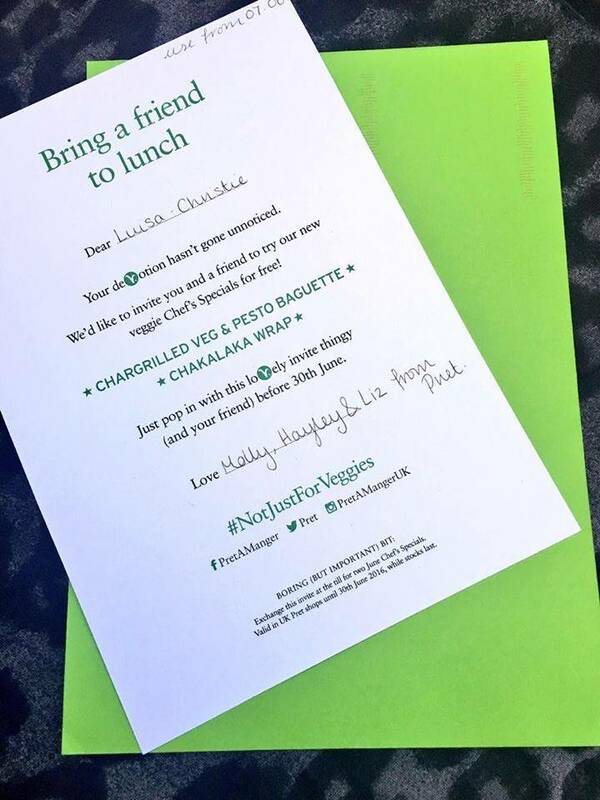 with there only being Veggie/Vegan options available… Now I don’t know if I’ve somehow got the wrong end of the stick here, but if we exclude specific allergies, isn’t that food actually suitable for everyone… Hence the ‘Not For Veggies’ slogan that’s all over Facebook & Twitter at the moment. 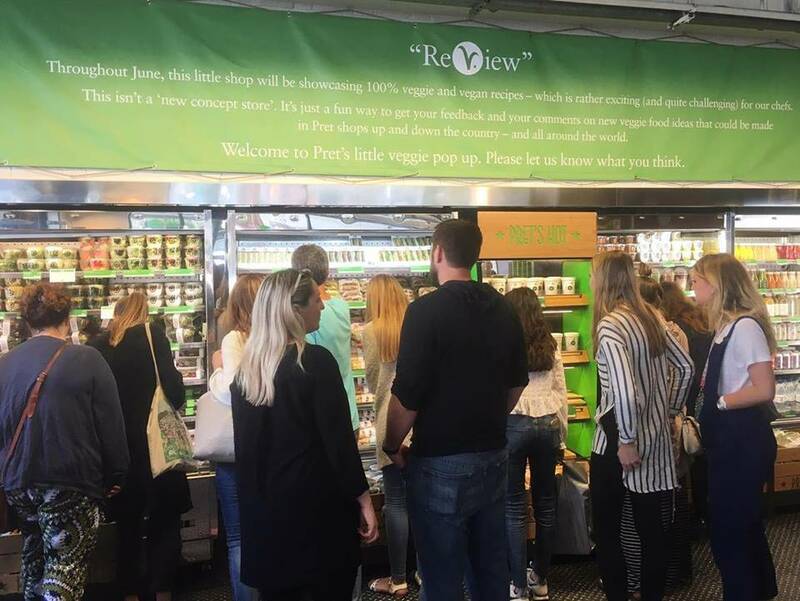 Every time i have visited or gone past, the store has been consisitently busy, with a fast moving queue of 10 people or more. The fridge areas are constanty surrounded by a hoard of people “mming” and “ahhing” trying to decide what they fancy, and I’m not surprised. The range is somewhat overwhelming (although understandably slightly more limited for Vegans)! Crisped Kale, which I had had before, as they sell them at “normal” Pret’s. They’re incredibly delicious! I’m a big fan of rosemary (which you might remember me mentioning in my rootcandi blog), and although they’re crisp-like (duh!) the kale flavour comes through a little and they don’t do the overly salty-dry-mouth thang that crisps usually do. And they’re obviously much better for you, so I’m pretty happy with that. And at £X they’re worth a try! I was also spoilt with a ‘Lovely’ Pret tote bag (I’m a sucker for a tote bag – they’re just so handy!) which I think were given out to customers over the first few days. 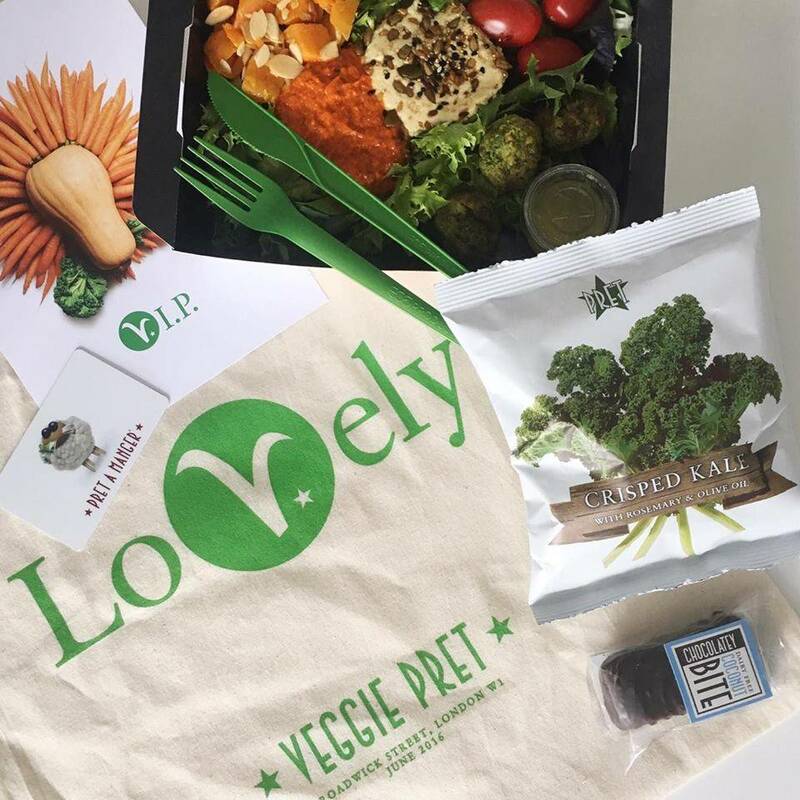 First visit: Falafel Mezze Box, Crisped Kale, Chocolate Coconut Bite & ‘Lovely’ Pret tote bag! Chana Chaat Flat Bread was an Indian inspired meal, which was very tasty and a little bit spicy. Including Chickpeas, Red Peppers, and Spinach. At home I rarely at fruity compote/chutneys to savoury dishes, but the Mango compote in this with coconut yoghurt was actually really delicious. My only qualm was that there could have been a little more of each, overall it was a little dry. However I would definitely get it again! Asian Greens Veggie Pot was a little out of character for me to buy. I’m not a big fan of Asian flavours – Chinese & Japanese food I’m really quite fussy with and have it rarely, but this looked so green and fresh in the pot, including peas, edamame and AVOCADO (I <3 Avocado) meant I couldn’t resist buying it. I actually really surprised myself by trying and enjoying the Asian-inspired poke dressing drizzled on top of it all. Will definitely be buying it again! Mexican Avocado Flat Bread, I am a big avocado lover so the moment I spotted this I had to try it. As nice as it was, I think this needed a little more flavour & perhaps something juicy (lol) – if I were to make it myself I think I would probably add some spicy salsa and chopped spring onion! Cacao & Orange Pot – if you like solid orange chocolate (you know the segments I’m talking ’bout!) then you will LOVE this. It’s incredibly sweet and rich, and has a lovely thick yoghurt consistency – the cacao nibs on top are a little sharper in flavour, but they adds a nice texture contrast to the dessert… And the best part, it’s Vegan (obvs)! 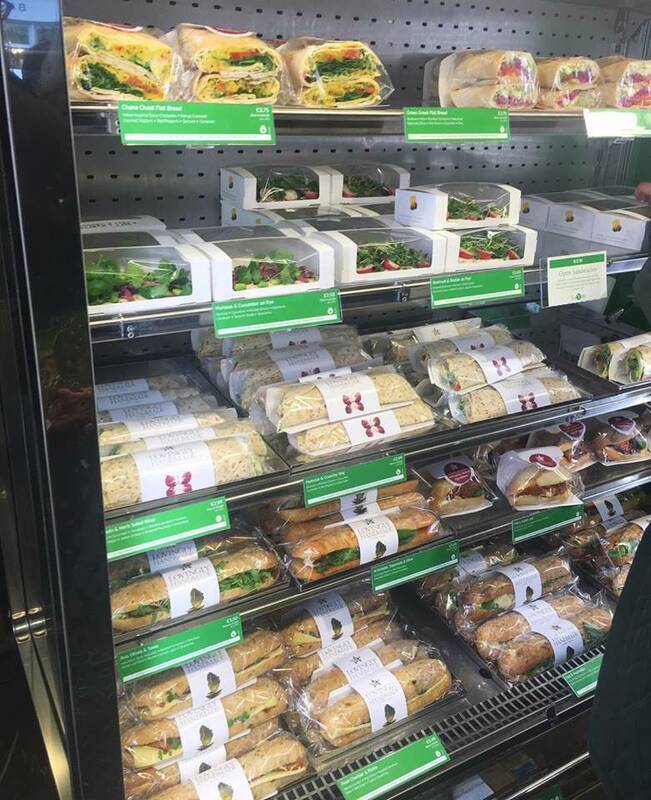 To check out the full range of food available, click here! The lovely customer service babes noticed my enthusiasm for the project on social media and very kindly sent me a surprise free lunch for two, to try 2 of their trial dishes: the Chakalaka Wrap, an African- Inspired wrap, with Chakalaka Beans, Coconut Yoghurt, Roasted Butternut Squas & Baby Kale!! (v. excited about this) & the Chargrilled Veg & Pesto Baguette (which is not Vegan) with Pesto, Yoghurt, Cheese & Chargrilled Veg (sadly this isn’t Vegan so my housemate has kindly volunteered as tribute)! Keep an eye on my Instagram/Twitter/Facebook to see what I thought. Just went to @pretamangeruk's #VeggiePret to get some lunch & got this glorious box of dreams 😍 falafel mezze salad, which included: hummus, red pepper tapenade, butternut squash & roasted almonds ❤️ very tasty & filling! Overall despite the “busy-ness”, and both of the flat bread’s being a little drier than I would ideally have liked, I will definitely be going again this month to try some new things! Are you going to try and head down this summer? If you do, don’t forget they really do welcome feedback, so make sure you tweet them/post on their Facebook with your thoughts or suggestions. 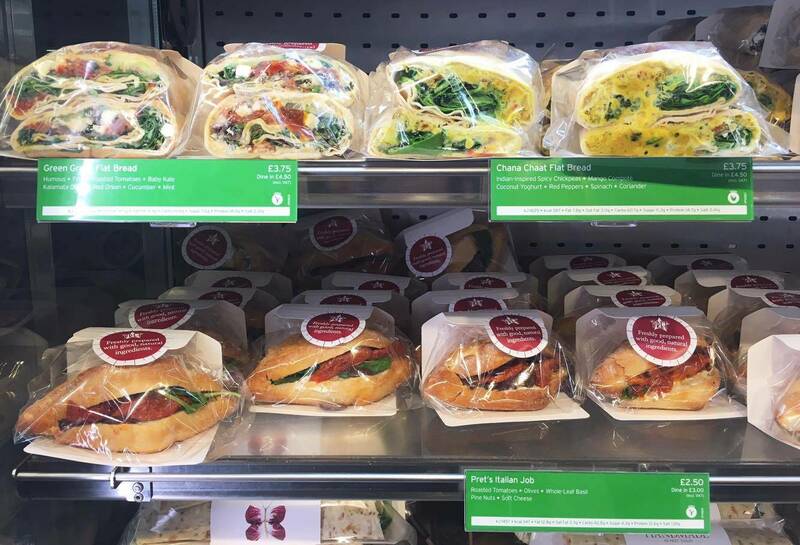 I contacted Pret ahead of the store opening to find out about a possible launch event (so that I could blog about it for my wonderful readers), and was sent two x £5 gift cards to get myself some lunch and try out some of the Vegan options they have to offer. However this has not affected the content of this post which is an honest reflection of my thoughts and experiences. 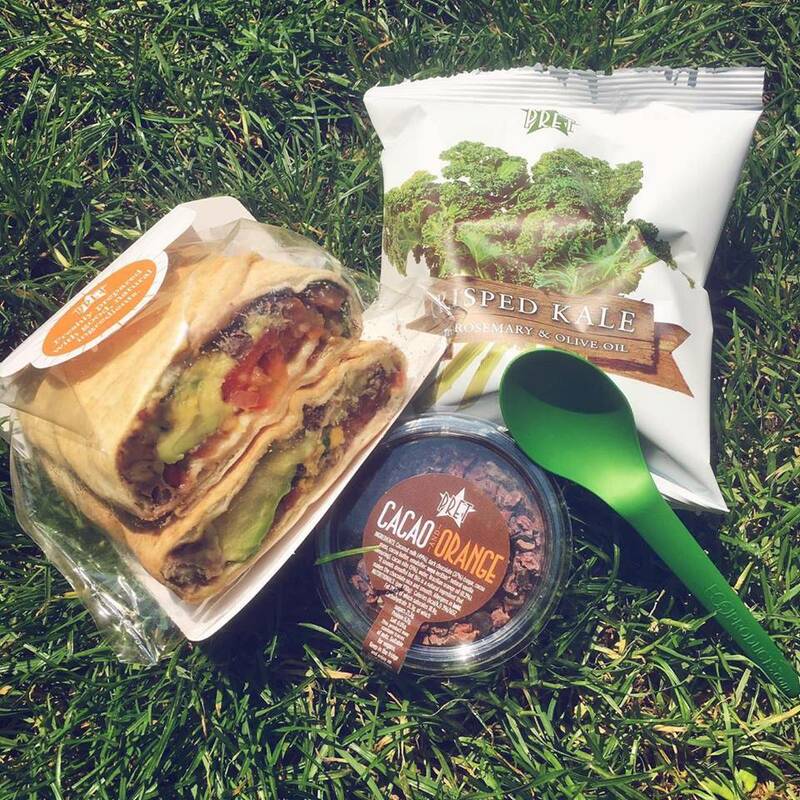 If you’re not able to make it to Pret’s Veggie Pop-Up in June, why not head to Mildreds or Tibits? Or if you’re in Brighton, I highly recommend Iydea, Rootcandi, or Morelli Zorelli! 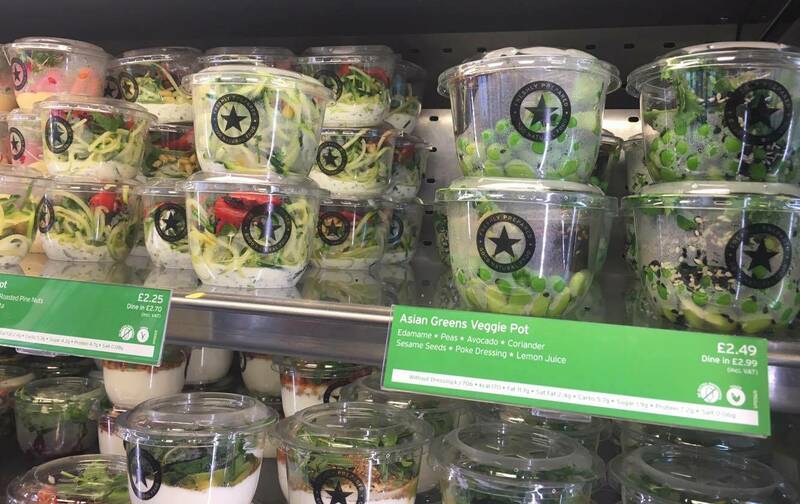 I still have not made it along to the Veggie Pret yet but I really hope that they get rolled out everywhere! People need to get over that meals can’t be delicious if they don’t have meat when there are so many amazing options.